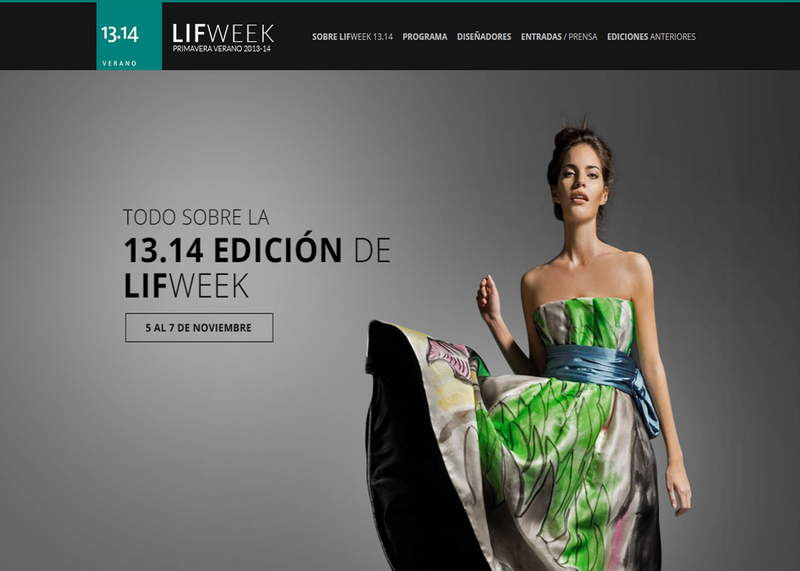 With Lima Fashion Week coming up (November 5-7) and 16 designers eager to show off their latest Spring|Summer 14 collections, I wanted to take some time and highlight the Peruvian influence within high fashion and review the host site of everything LIF Week. The second shoot took the models into the heart of Cuzco. The architectural and rural landscapes provided an interesting contrast to the models and their styled clothing. What I love most about this shoot is the use of traditional Peruvian colors and garments throughout. The final shoot was more personal to Testino, since this collection of images was put on display for his ‘Alta Moda‘ exhibition which displayed at Mate (Testino’s cultural foundation located in the Barranca district of Lima). The exhibit was to highlight the haute couture values that are present in the custom Peruvian dress which is typically worn in the Andes region. If you want to learn about Peru’s Lima Fashion Week, hop on over to their website that is clean and contemporary and pretty easy to navigate. All set in Spanish, the homepage greets you with a beautiful, colorful dress that pops from the sea of gray and black. The site has an active social life with live feeds from twitter, instagram, facebook, and pinterest all combined in one spot. Designer bios are available with a picture of each designer and/or their logos along with links to their social networks and pictures of their collections that are available on pinterest, but there are no links to their individual websites which I found odd. By adding two or three pictures of the designers’ clothes to their bio page would be a great help. I can immediately get a feel for the designers’ style and not have to waste time by opening a new tab to see their stuff on pinterest. Everything on the website is set in gray-scale which could be cool in certain cases, but if Peru is known for vibrant colors, then why not show that here? Again, they do have the pops of color from the different backgrounds featuring a model, but overall, not that interactive or interesting of a site. I can immediately tell what each page will be after a couple of minutes of clicking around. The site is very much informational with the only interaction coming from clicking through to social networks.